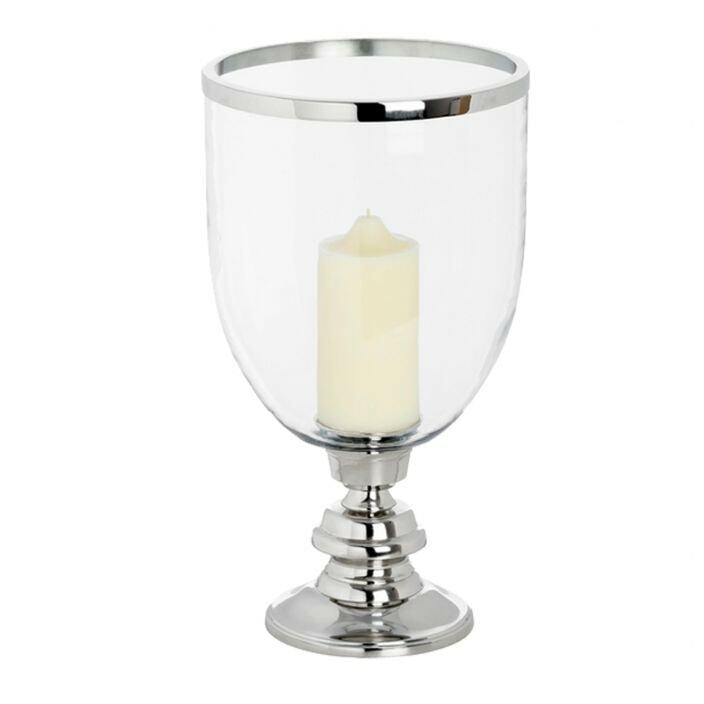 We proudly welcome to our stunning collection of home accessories, this exceptional candle holder made from brass. This wonderful candle holder in a round lamp design is sure to add much style and elegance in your wonderful home. Brightening up any room, this holder will amaze.